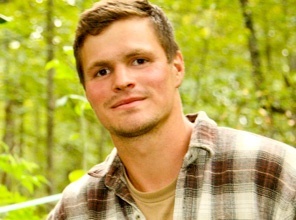 Nikita Lermontov-Salmon grew up on a homestead in Richford, working with his father, Charles, and mother, Olga, in the family business of sugaring, logging and selling cut flowers. 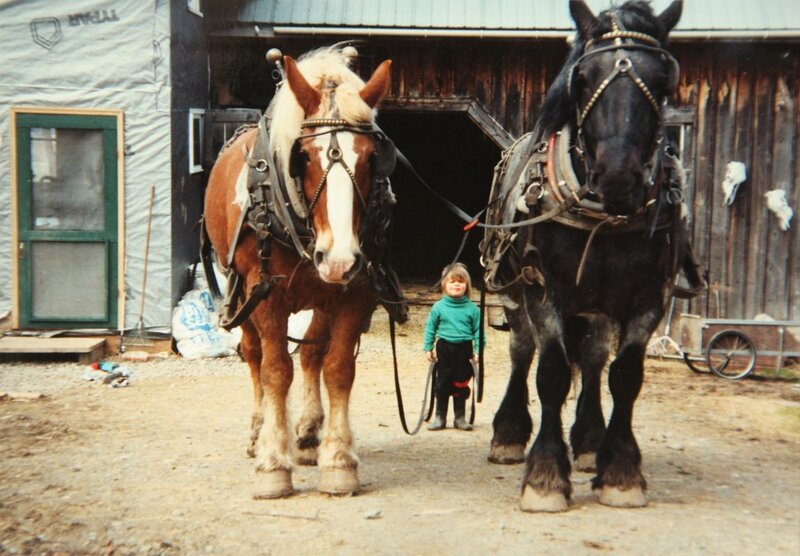 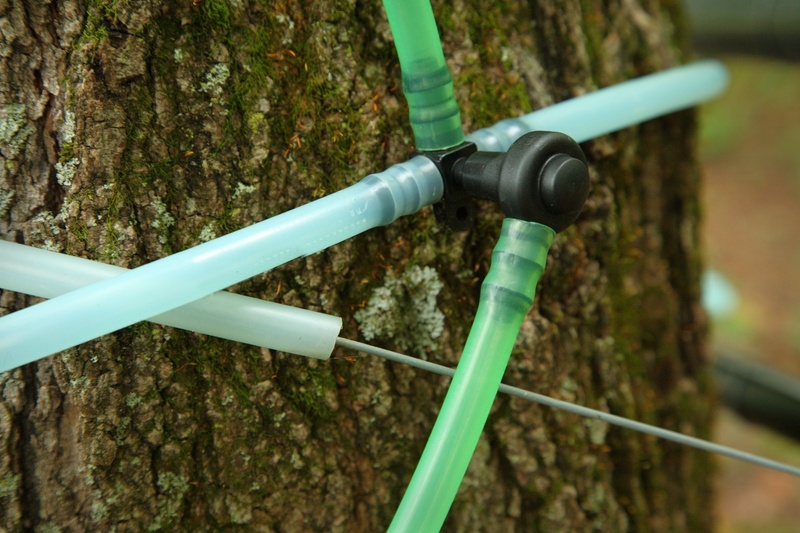 In 2010, Nikita used VACC financing to set up a 6,100 tap sap operation on his grandparents’ 289-acre Underhill sugarbush. 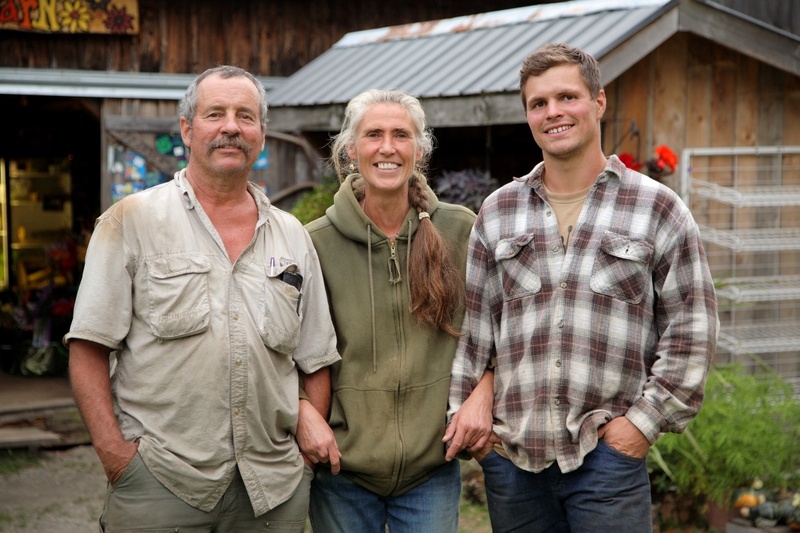 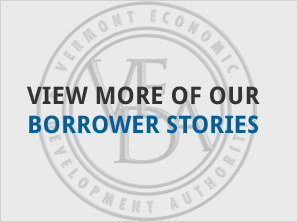 In FY 2012, Nikita was approved for a $278,000 VACC loan to purchase his grandparents’ land and help start a logging operation. 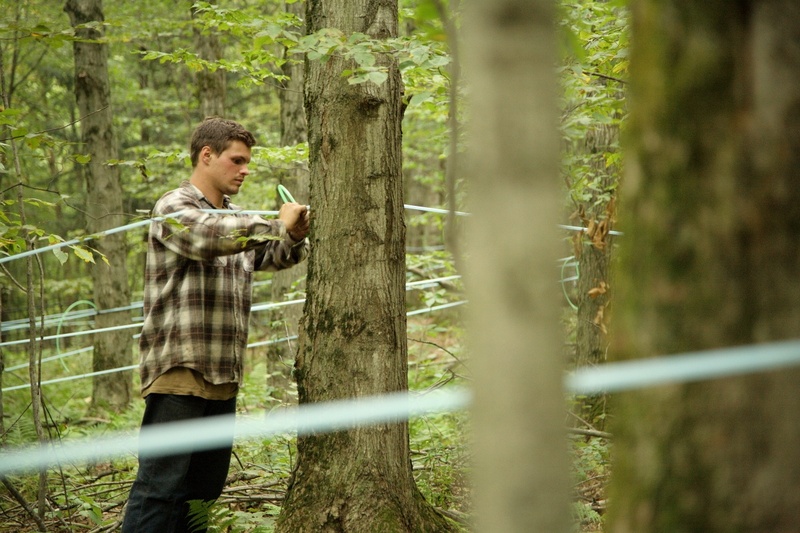 In taking over ownership and management of the family property, Nikita hopes to further expand his wholesale sap and logging businesses in future years.